Psychology instructor and serial entrepreneur Laura Petersen, M.A.E.D. 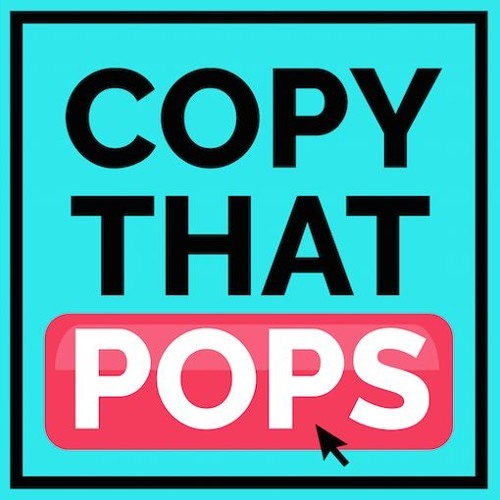 takes a tantalizing dive into the #psychology behind increasing the effectiveness of your online business efforts through compelling #copywriting and beyond. Through scientific findings, real case studies, and engaging interviews with entrepreneurs getting results in their businesses, listeners learn tips and tactics to improve their opt-ins, sales, and profits leveraging the psychology behind great copy, visual layouts, and converting leads into customers without sleazy hard sales. Laura is passionate about helping other entrepreneurs (especially the ladies #girlpower) get more out of their businesses so they can design the life of their dreams and maybe join her for a cup of coffee wherever in the world she may be with laptop in hand.